On behalf of Chesterfield Borough Council and a small Steering Group that included community representatives, we worked with the community and stakeholders to investigate the housing and related needs of Chesterfield’s small but diverse BME community. 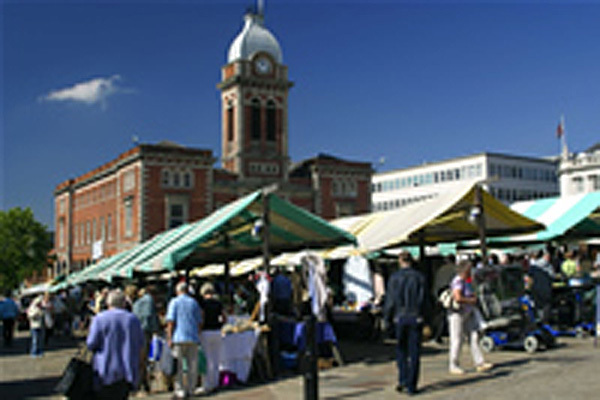 Chesterfield has a population of around 100,000 people, of whom less than 1% are members of the BME community. Through door-to-door and postal surveys with both stakeholder organisations in the statutory, voluntary and community sectors, and residents’ focus groups, we worked to produce a short, medium and long-term strategy for the Council and its partners to improve services and respond to BME needs in cost effective and practical ways. In order to deliver the door-to-door element of this project, we recruited and trained a team of four individuals from within the Chesterfield BME community, who were able to draw upon language skills and contacts within their communities to help boost our overall response. This resulted in an overall response rate of around 1 in 3 BME households, and 15% of BME individuals in the Borough.